When Ronald Reagan married his second wife Nancy in the Little Brown Church in Studio City, the actor William Holden acted as his best man. 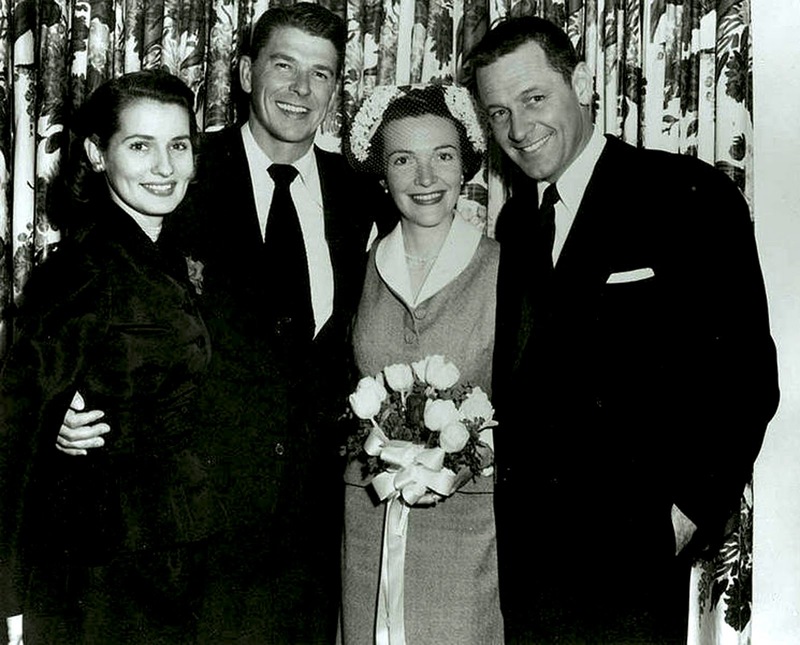 Ardis Holden, William's wife acted as Nancy Reagan's matron of honor. 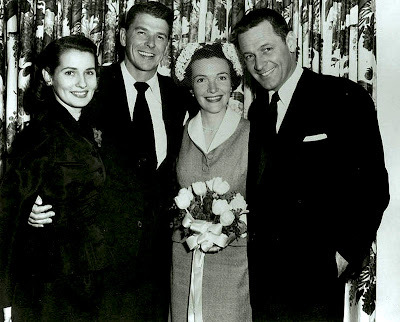 Ardis Holden, Ronald and Nancy Davis Reagan and William Holden - Studio City, California. 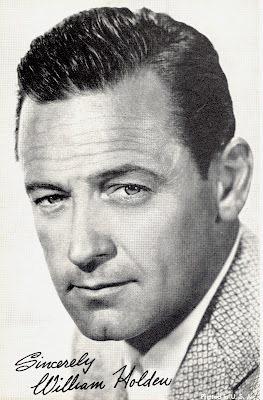 "Bill Holden lived on our street at this time. It was on Addison between Whitsett and Coldwater in what is now Valley Village. He sold the house to a family who then sold it in the early 60's to James and Kitty Franciscus. My dad had just built our house on Addison when the Holdens were there. I wasn't born yet,but I understand the Reagans had a small reception in the Holden house. I do remember the Franciscus family. At the time they had 2 daughters Jamie and Kelly and their mom was so sweet! She was William Wellmans daughter. The house did have a tragic history as several people including James Franciscus and William Holden died tragic deaths later on."